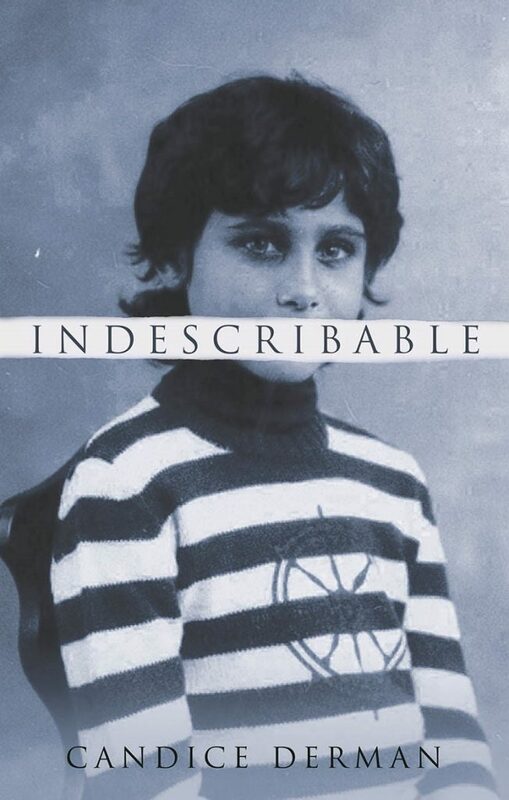 The Big Fat Bookworm Blog reviews Indescribable by Candice Derman. You can read the full review and a Q&A with Candice here. Get your copy of the book here today.